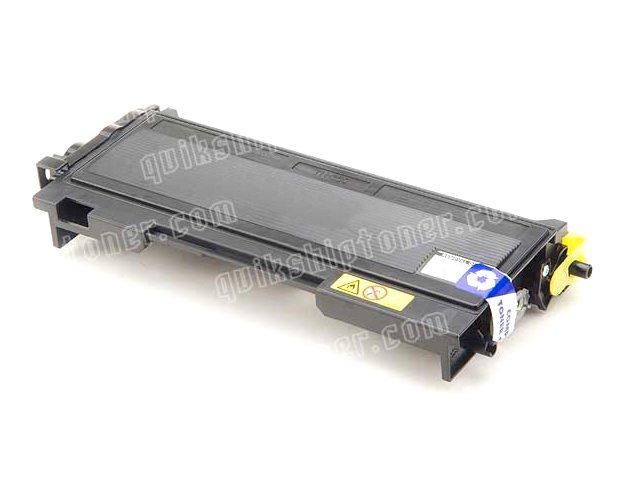 Toner Cartridge for Brother MFC-7820N MultiFunction Laser Printer. 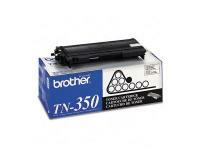 The cartridges for the Brother MFC-7820N can last for as long as 2,500 pages. When one begins to run low, the printer will indicate to users that this is the case by displaying a TONER LOW message on the LCD screen. Page counts per cartridge can conceivably be much lower due to different print density and page coverage. Either way, it is usually best to keep a toner cartridge on hand so that when the toner does run out, it can be replaced without delay. 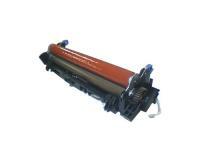 When replacing a toner cartridge, it is best to recycle it through an accredited recycling program. 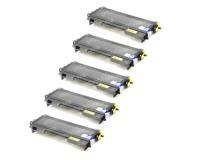 Seal up old toner cartridges in plastic bags or something similar as these cartridges can still potentially leak toner. Also be careful when replacing a cartridge on a machine that has recently been in operation as it could potentially still be quite hot and even dangerous to touch. NOTE: It is wise to clean the MFC and drum unit when replacing a toner cartridge as full access will be available to the inside of the machine. Begin the replacement process by opening the front cover of the machine and pulling out the drum assembly found behind the cover. 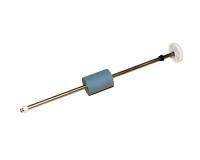 Don’t touch the electrodes on the side of the drum as electrostatic should could damage the printer. The drum assembly could have toner on it in places and should therefore be placed on something disposable, like a piece of paper, when changing the toner cartridge. 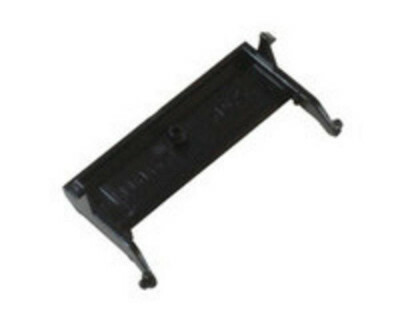 Once seated, separate the toner cartridge from the drum unit by pressing down on the locking lever on the left of the assembly and pulling up on the cartridge. 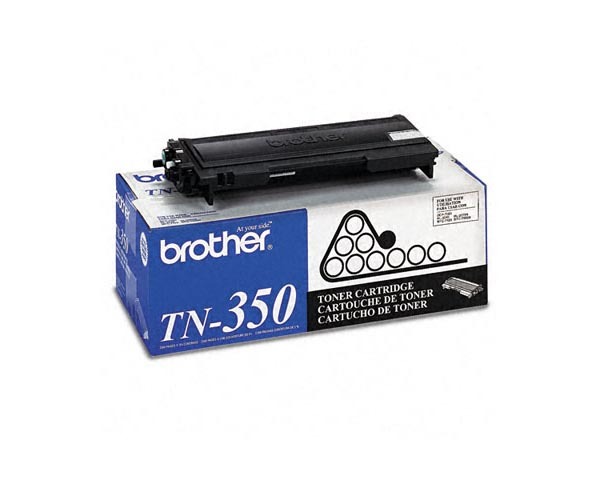 Only unpack a new toner cartridge immediately before installing it as direct sunlight or extended exposure to fluorescent light could damage the cartridge or shorten its lifespan significantly. Once unpacked, the aluminum bag that the cartridge came in can be used to store the old toner cartridge. Prepare the new cartridge by rocking it from side to side while holding it horizontally as it would sit in the machine. This will loosen and redistribute the toner inside the cartridge, resulting in maximum cartridge life. After shaking the cartridge, remove its protective cover, being careful not to touch the sensitive area underneath the cover. 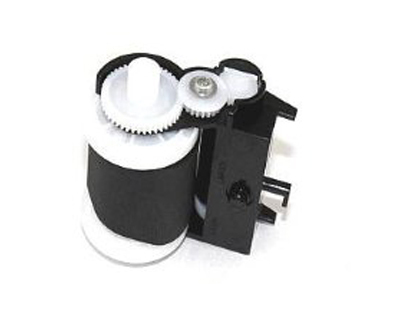 Press the new toner cartridge into the drum unit in the position that the old one was in, being sure that the lock lever pops up and the cartridge is locked in place. Now is a good time to clean the primary corona wire inside the drum by sliding the BLUE tab from left to right a few times and then returning it to its original Home position so that the arrow on the tab is aligned with the arrow on the drum assembly. The assembly can now be inserted back into the printer and the front cover closed behind it. The indication lights should go completely out. 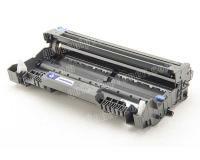 If the lights do not go out, simply remove the drum unit again and be sure that the toner cartridge is properly locked into place, then make sure to install the drum so it is seated all the way back into the printer, and also be sure that the front cover is completely closed. If the warning lights persistently remain on, call a service technician. 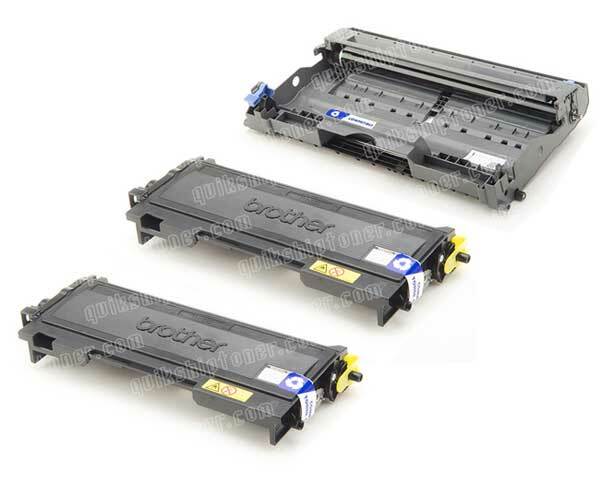 Brother MFC-7820N Toner Cartridges 5Pack - 2,500 Pages Ea. With its 20 page per minute print speed, the Brother MFC-7820N is barely hanging on to its effectiveness in today’s document handling market. 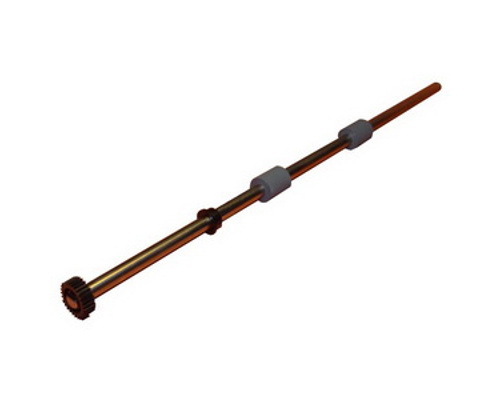 Over five years old, this multifunctional device relies on its extensive functionality to remain a sufficient workforce in a market that has long outgrown it. 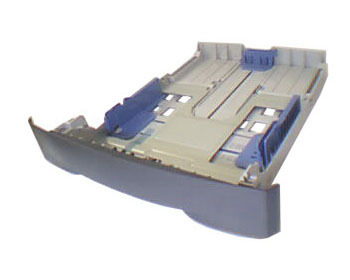 It was common to see 35 page automatic document feeders sitting atop Brother products in the mid 2000’s, and the Brother MFC-7820N makes itself no exception from the trend. While Brother MFCs in the times far before and far after this unit often came equipped with a full 50 pages of ADF storage, the tendency at the time was to go for compactness, and the 30 page ADF was the result. With the automatic document feeder, users can copy, scan, and fax multiple pages at once without hand feeding them one by one. Scanning, it should be noted, can also be done in full color, though the rest of the functions of the device are made possible by the Brother MFC-7820N’s single black toner cartridge and are therefore exclusively monochrome. 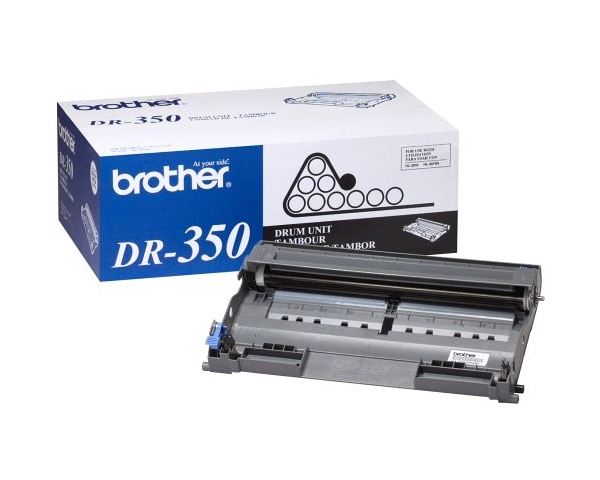 The Brother MFC-7820N’s print resolution is one of its most outstanding features, if not its most outstanding. With 2400 x 600 dots per inch of true resolution, the quality of the printer is virtually unbeatable in the monochrome world. Copies can be made at this resolution as well, and the device’s optical scan capacity of 600 x 2400 dots per inch complements print quality nicely. As a fax machine, the Brother MFC-7820N is entirely up to par even today, save its absence of color fax capabilities which have become more and more common. The machine is equipped with a 33.6 Kbps Super G3 fax modem that offers its best transmission speed at 2 seconds per page. The fax machine is also loaded with a huge set of features and memory of its own, making 600 pages of data storage possible. The unit can fax broadcast to up to 258 locations and can store up to 208 auto dial numbers. 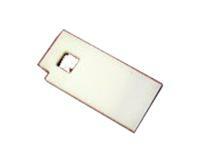 It is also caller ID ready, fax reduction capable, and dually accessible. Copy functions are also present in the machine and are accessible from the unit’s dedicated controls, allowing it to function as a stand alone device with no PC connection necessary for copying or faxing, though PC faxing will of course require a host computer. 2 in 1 and 4 in 1 copying are made possible through the device’s reduction capabilities, and a small number of additional copy manipulation options are available as well. It is the Brother MFC-7820N’s 20 page per minute print speed that is its downfall. 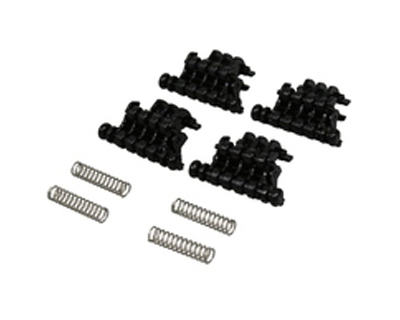 While the only way to keep a device such as this cost effective at the time that it was produced was to provide lower print speeds, this problem has since been remedied, and therefore the unit has much trouble being compared to devices on the market today. Personal laser printers can now be purchased for less than 100 dollars that can pump out 30 pages per minute or more; further humiliating this MFC in the category of performance.